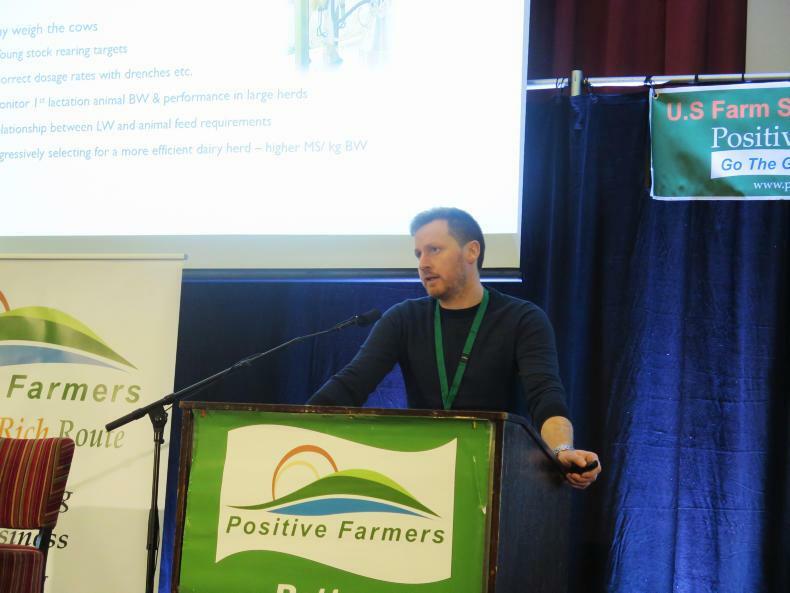 Pat Hickey speaking at the Positive Farmers Conference. 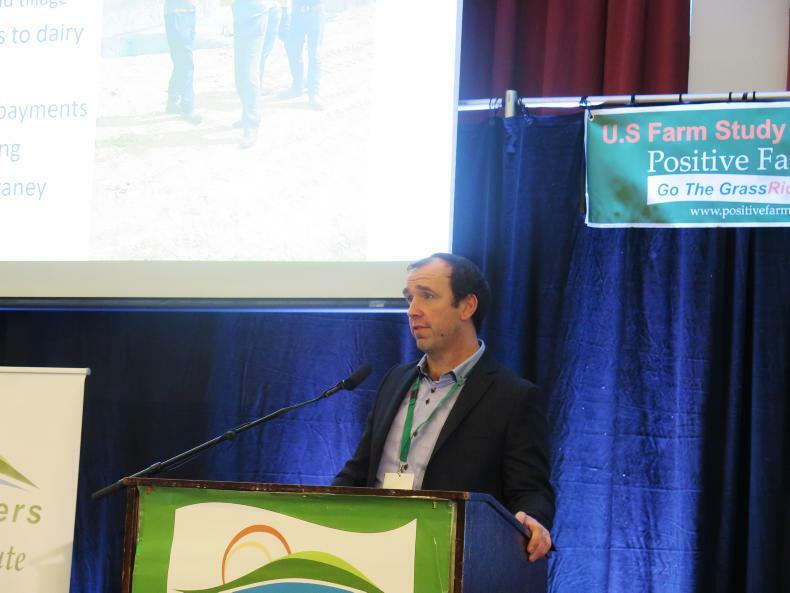 Oliver O'Gorman, Ballymacarbery, Co Waterford, speaking at the Positive Farmers Conference. 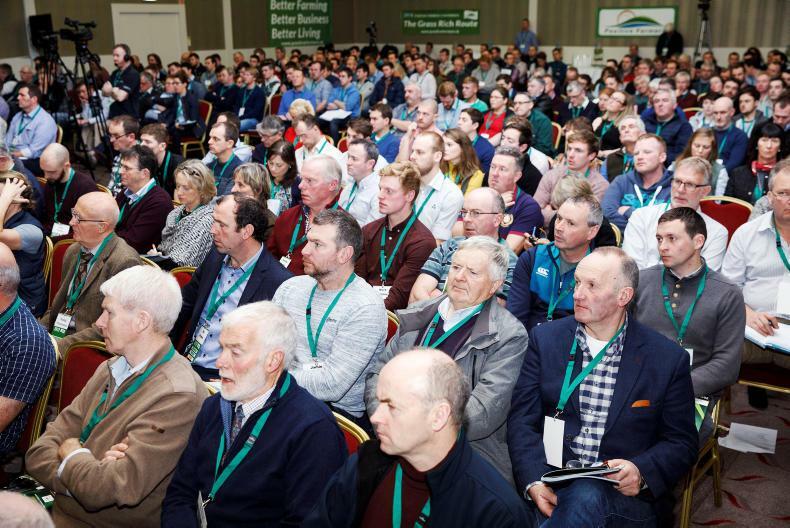 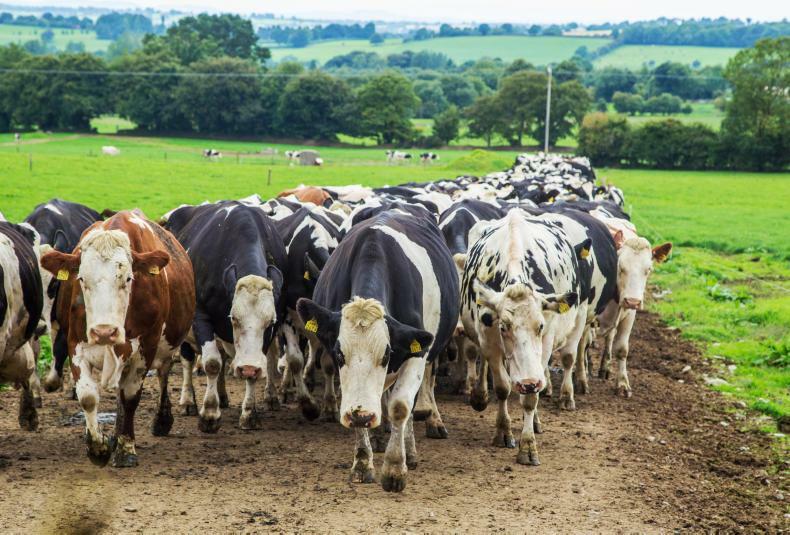 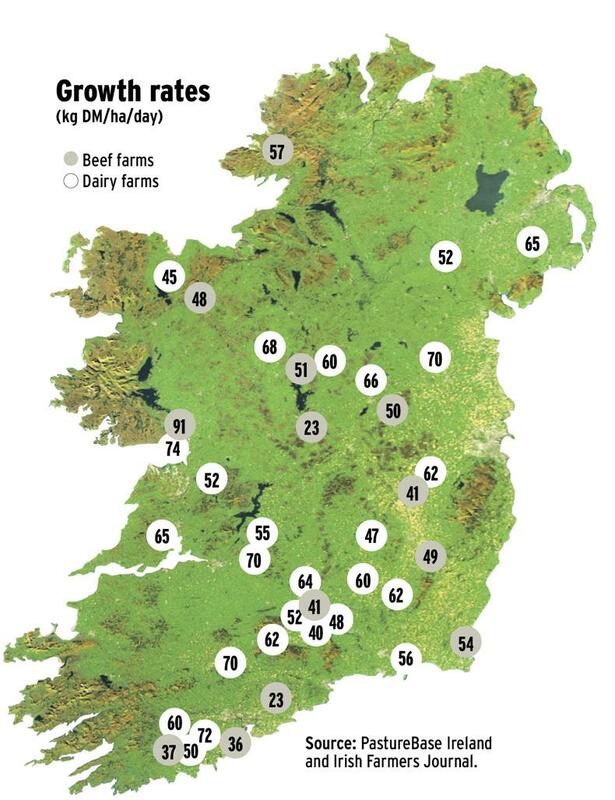 Good grass management is essential as grass growth increases, writes Stephen Connolly. 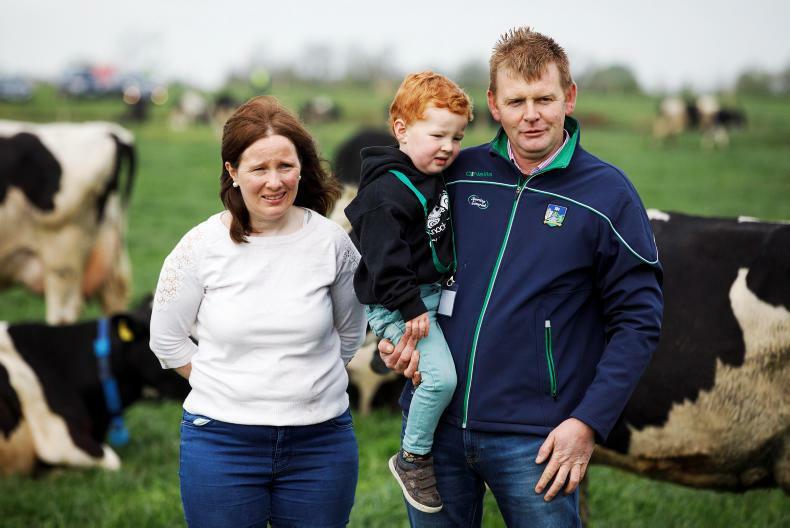 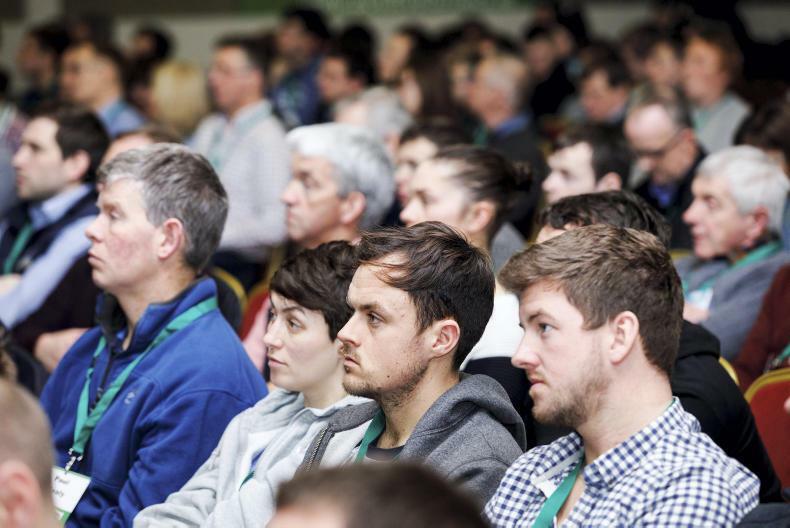 Aidan Brennan chats with Teagasc experts* about the use of protected urea as a replacement for CAN and urea when spreading nitrogen. 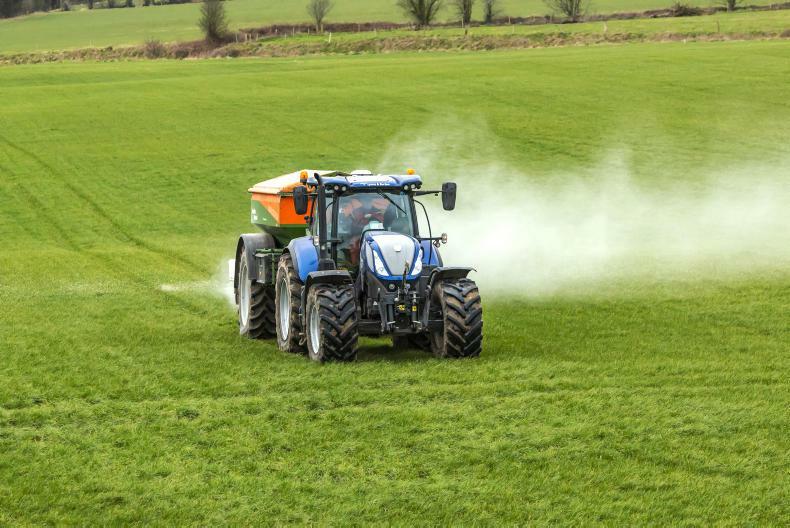 Using protected urea dramatically reduces ammonia and nitrous oxide emissions.